Pad Site in busy industrial/business park. 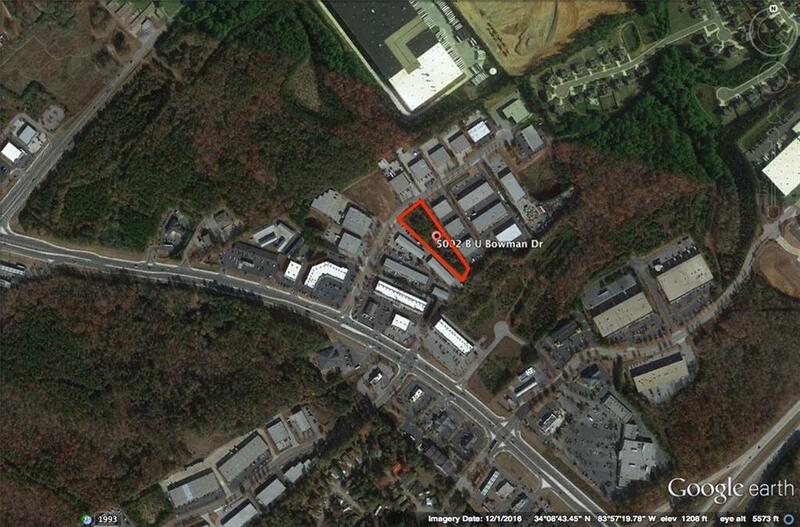 Prime location in the heart of Buford - Off Friendship Road. Quick Access to 985 or HWY 20. Full engineered and approved drawings included in sale. Permit is ready to pick up. All utilities to site. 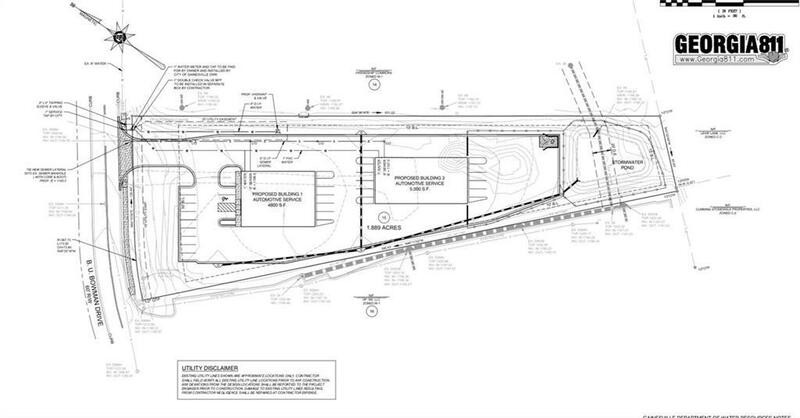 +/- 1.9 acre Parcel.